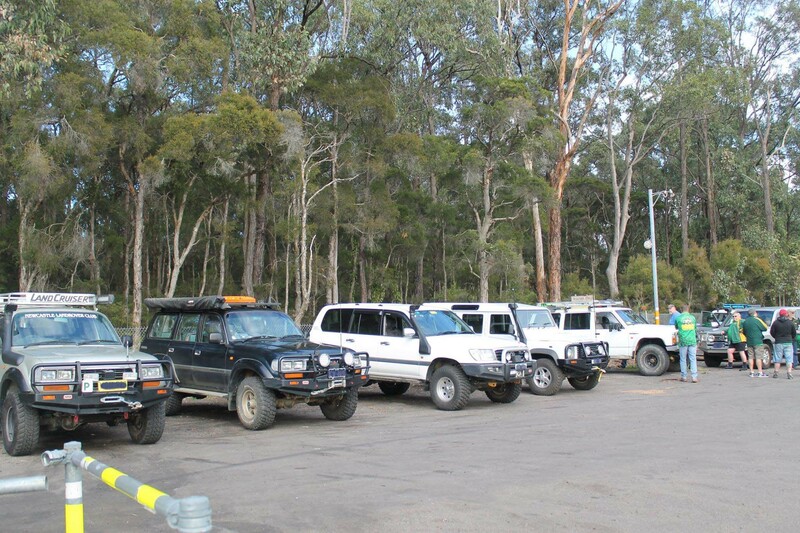 "Did you know the Newcastle Land Rover Club was established in 1963, and membership is open to any person with an interest in wholesome and responsible recreation that can be associated with a four-wheel drive vehicle, whether it be a Land Rover or any other make! 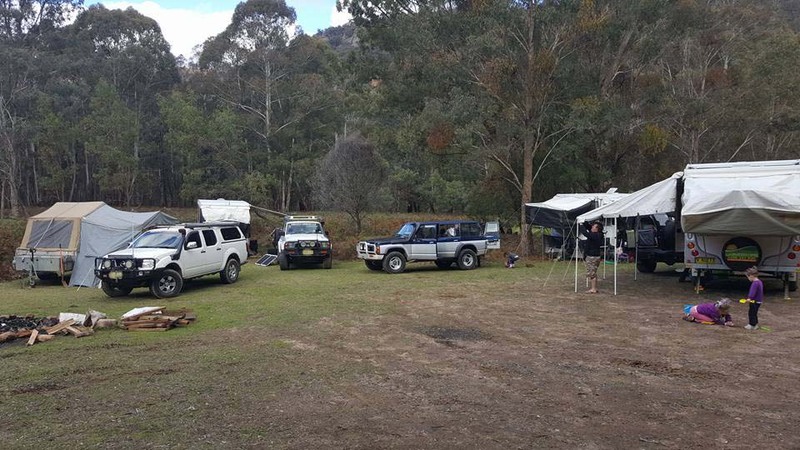 Here are some photos of members at our club camping grounds & on club 4WD trips. 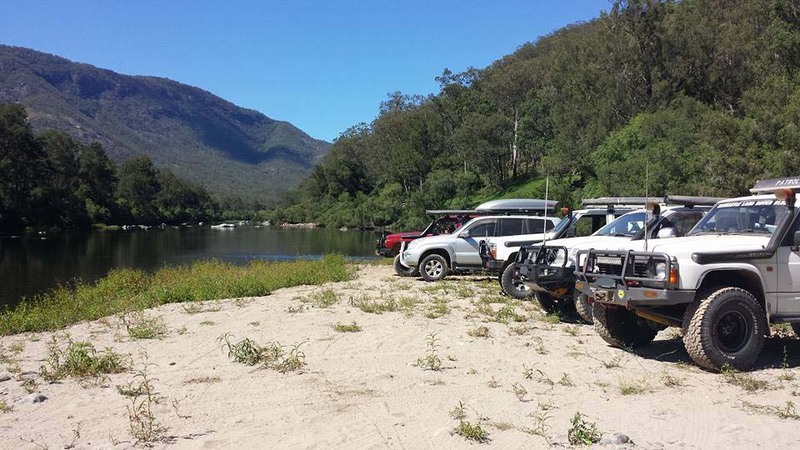 Welcome to the Newcastle Land Rover Club, The club promotes 4WD touring through organised trips, which vary in duration from a few hours to a few weeks, depending on the trip's purpose and destination. 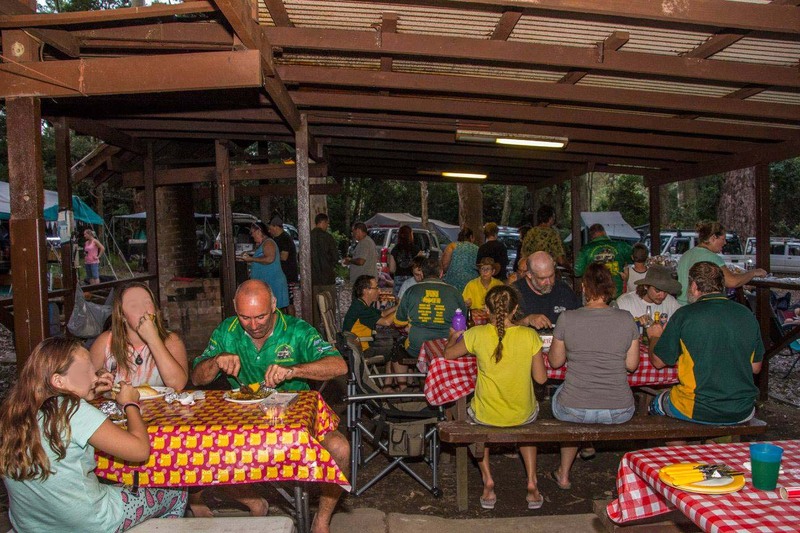 The club program of events includes social outings, education and training opportunities, competitive days, and other activities that emphasise family participation. 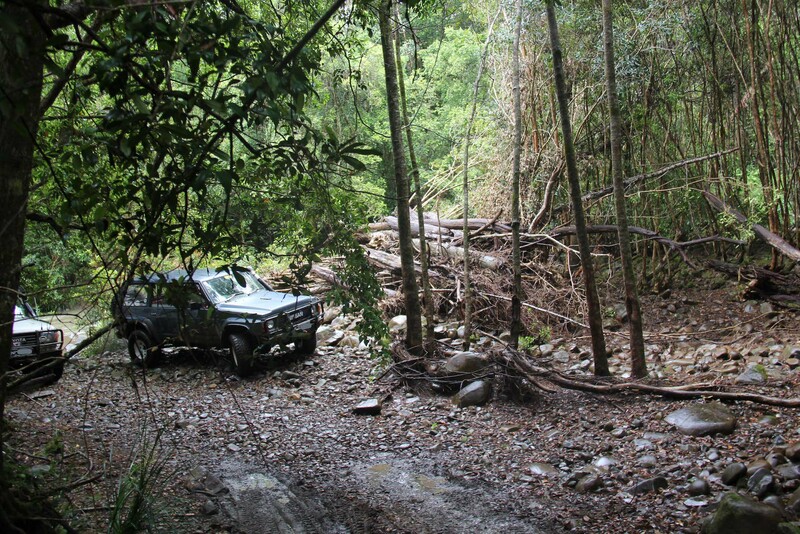 An asset the club is honoured to have is a lease on remote forest land, named The Allan Howarth Reserve. Our lease features comfortable amenities constructed by members in a wonderful bush environment. Disclaimer: The information contained in this website is issued by the Newcastle Land Rover Club Incorporated only as an information source. The Newcastle Land Rover Club Incorporated does not accept liability to any person for the information provided in this website for loss or damages incurred as a result of reliance upon the material contained in this website. This website contains links to third party sites. These links are provided solely for your convenience and do not indicate, expressly or implied any representation by the Newcastle Land Rover Club Incorporated of the site and the products or services provided by those sites. 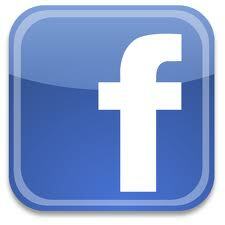 We now have a Facebook closed group for our members to share their 4WD stories & photos. Copyright (c) Newcastle Land Rover Club Inc, 2012.